For savings on personal care services in Wilmington, NC, valpak.com offers the best deals on quality beauty services at your nearest nail salon, local hair salon, or nearby tanning salon. We’ll help you look your best while paying less. Treat yourself to a spa massage, relaxing facial or aromatherapy, and luxuriate without paying the high cost of pampering. For savings beauty care treatment packages, we’ll help you look and feel like a million bucks without spending a fortune. You may not star in a stage or screen play, but isn’t it thrilling that you don’t have to be a celebrity to look like one? 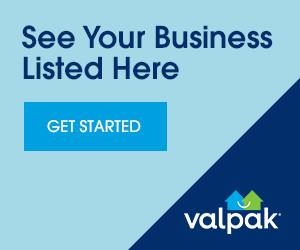 Just count your lucky stars that you found valpak.com.